Mother's Day is one month from today and the cat mom in your life deserves something just as special and one of a kind as she is, wouldn't you agree? 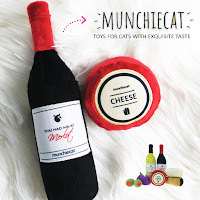 We pride ourselves on seeking out the latest in "cat lady chic" and have the most purr-fect gift idea to share with you today! 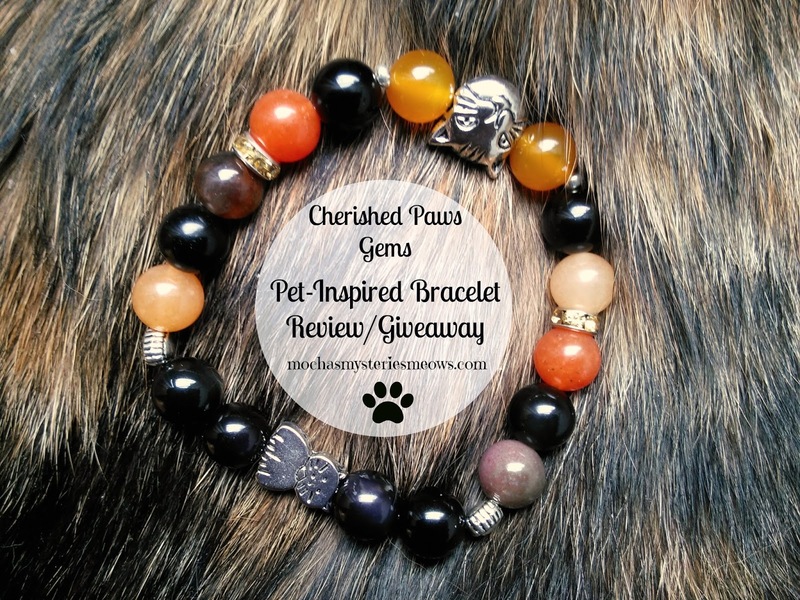 I discovered Cherished Paws Gems through an Instagram contest and immediately fell in love with their customized bracelets. 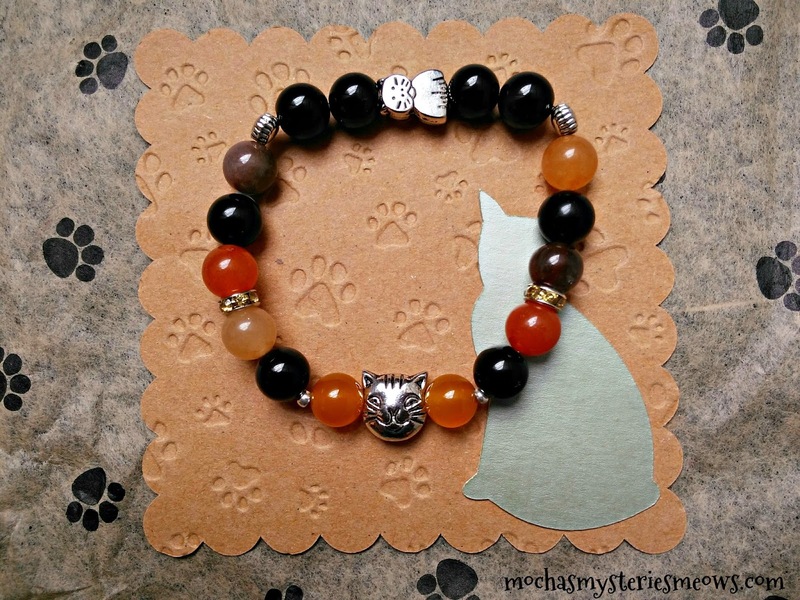 Inspired by your cats' unique characteristics and accented with glass and metal charms, each bracelet is made just for you using gemstones that match their coloring. 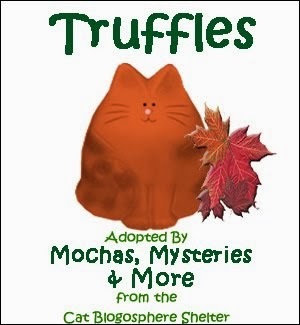 My only dilemma was which kitty did I want my bracelet to represent, Mudpie or Truffles? I decided to choose the bracelet design with two cat charms, one little cat face and one sitting kitty. You can also specify whether you want silver or rhinestone balls as accents, and then the real fun begins...which colors your gemstones should be! 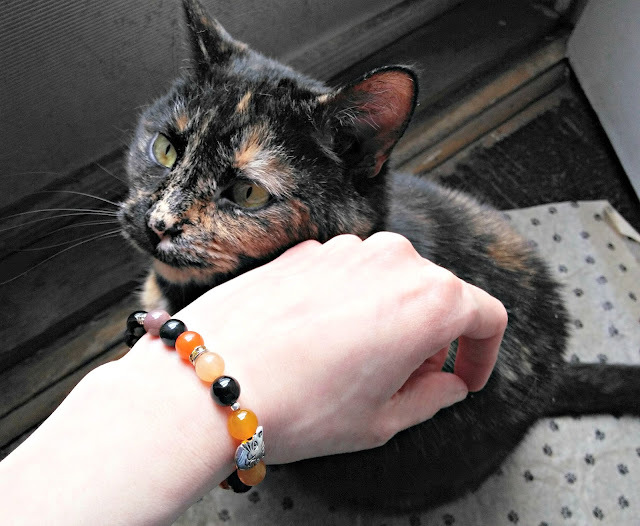 Since my bracelet symbolizes two torties (three including Tara) with very similar colors my stones are black, brown and orange. Also enclosed with each order is a little booklet telling you which gemstones make up your bracelet and what their uses and healing properties are. While doing some research on the various gems in my bracelet (agate, obsidian and orange jade), I discovered that agate is one of the gems associated with my astrological sign in the Zodiac, Virgo! Working with Michelle, the artist behind Cherished Paws Gems, was such a delight. She emailed a picture of the bracelet she created and there was one color gem I wasn't completely in love with, so she happily changed it for me. 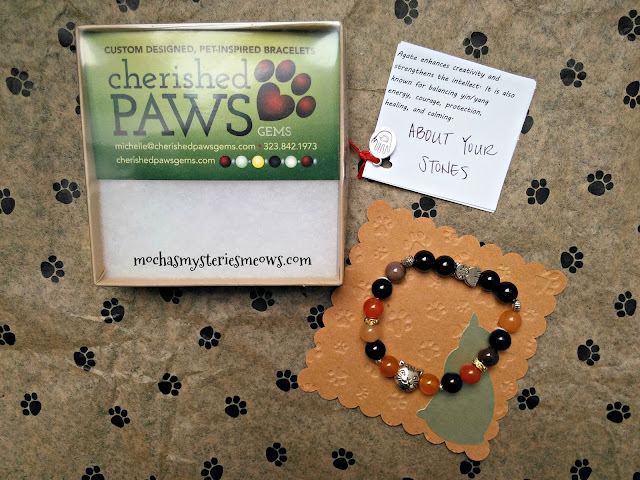 A cat lover herself, Cherished Paws Gems was inspired by Michelle's beloved Sammy. They found each other in 2009 when he was only a few weeks old and very sick. She nursed him back to health and in the time they spent together a strong bond was formed. After starting Sammy's Instagram page in 2014 she discovered how many people feel as passionately about their pets as she does. As Michelle says on her website, "My goal is to create a beautiful reminder of your beloved companion so that you will feel close to him or her no matter the distance between you." As beautiful as the pictures of Michelle's creations are, in person these bracelets are even more stunning. Knowing that the one I'm wearing is an original work of art and honors the love I have for the beautiful cats in my life, both currently and in the past, makes it even more special. It's a piece of jewelry I will cherish for as long as I'm a cat mom...in other words, forever. We couldn't be happier to announce that one lucky reader in the US is going to receive their very own customized bracelet from Cherished Paws Gems! To enter simply fill out the Rafflecopter below. Disclaimer: This post is sponsored by Cherished Paws Gems. All opinions are our own and we never recommend a product we don’t fully believe in. What a lovely bracelet - and Sammy is adorable! I visited his Instagram, and am following him now. My first pet was a cat named Ginger Lou. Oh, how beautiful! I love that your bracelet honors your beloved torties, even down to the color of the beads. I love this idea. In May, it will be 2 years since my Angel Rosie gained her wings, and I have been looking for something special to have created in her honor. I now love the idea of a beaded bracelet, and in her calico colors. This is too perfect. 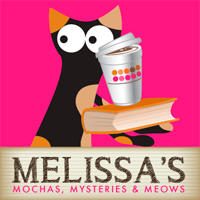 Thank you for sharing this with us, Melissa and Mudpie! That's so pretty! 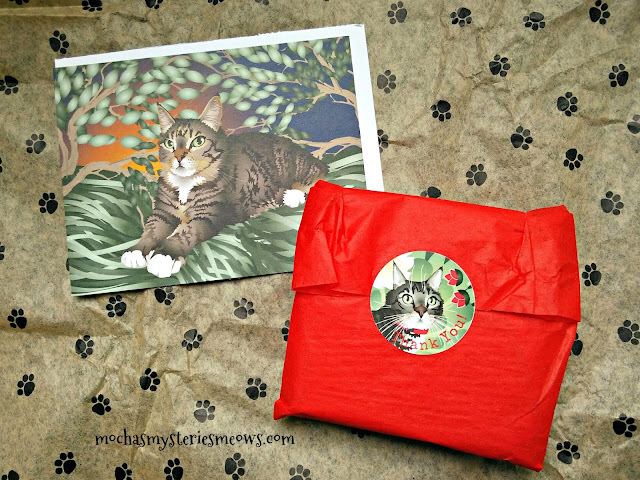 I hope Miss Paisley wouldn't be too upset, but I think I would choose brown tabby colors for my Darya who was with me for 18 years. Precious! 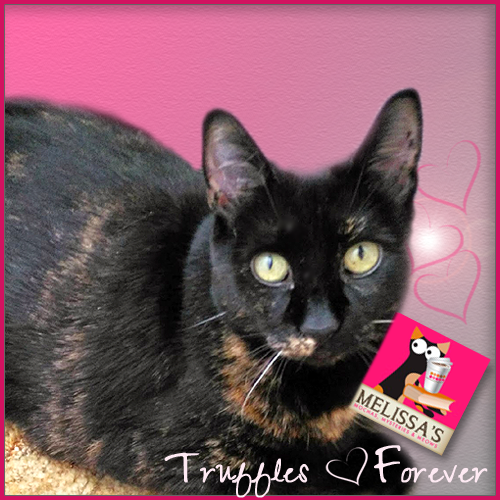 My bracelet would be just like yours, Melissa, in memory of my tortie girls. That's a gorgeous bracelet!!! All of the bracelets on the site are lovely!! That is a beautiful bracelet. I have so many angels, it would be hard to figure out who to represent. What a precious bracelet. So beautiful and special. All of my cats, Eli, Toby ans Sweet Pea would be honored. That is very pretty. It could be worn with a casual or dressy outfit very easily. I love that you have the choice of stones and charms to personalize it! We love these pictures of you, Mudpie! 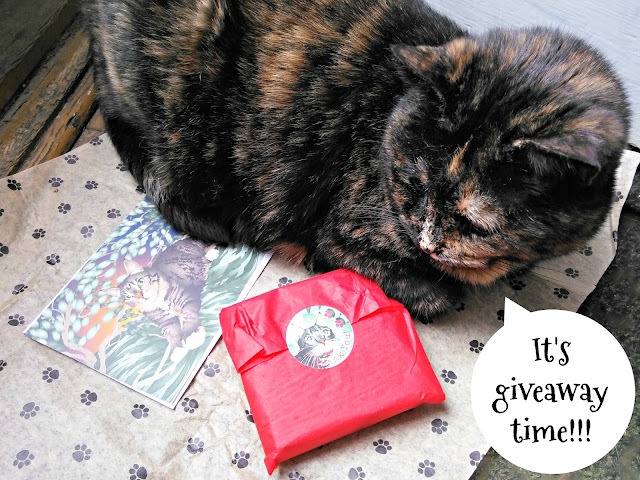 They show off all those beautiful one-of-a-kind tortie furs! Maybe you even posed a little bit this time? I don't even know how to describe Bear's fur color ... he's got a bit of everything ... white, gray, black, brown, tan/orange-ish. I didn't really notice the extent until the surgery to remove his tumor left him partially shaved ... the surrounding strands were no less than seven different shades on one strand of fur! So beautiful! And the colors match perfectly! LOVE these photos! Have a wonderful weekend! I would like to have a bracelet in remembrance of my 19 year old cat who crossed the bridge in December. She was a really special part of my life and I really miss her. I LOVE jewelry like this, and I can't even tell you how much pet-related jewelry I have right now! I would love a bracelet to represent Sam and her late sister (& littermate) Katie, something black & white. 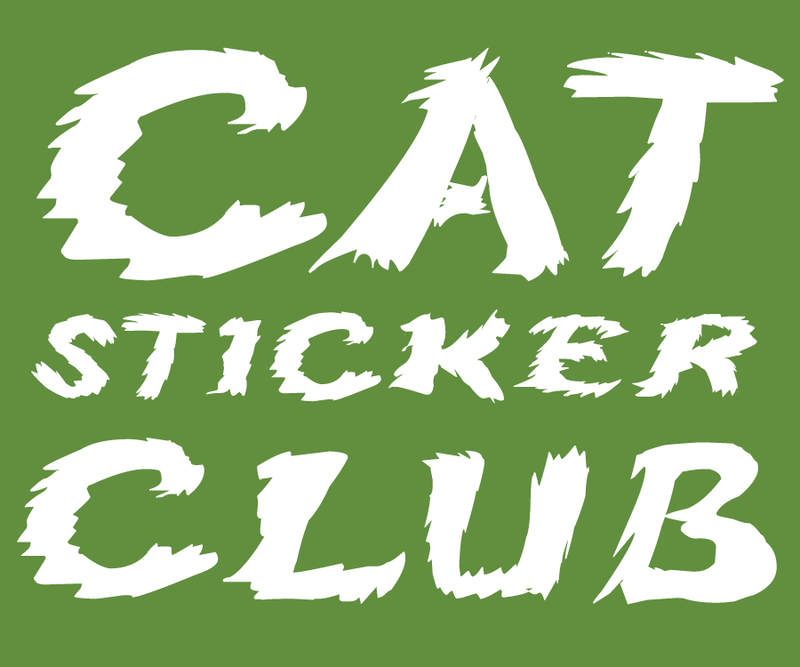 Probably grey with the deeper green to represent the best cat ever. solid grey with beautiful green eyes. We've had a number of cats over the years - lost some and currently have three. I love each and every one, but the one who took the biggest part of my heart, and who I consider my "heart" cat was my Anya. I adopted her from a family having to give her up when she was just short of her 10th birthday. She was the most beautiful white Angora. I swear, Anya was magical. She'd get through closed doors and just showed up at the strangest moments. We had her just over 10 years. She died just shy of her 20th birthday. She's the one I would inspire my bracelet if I win. 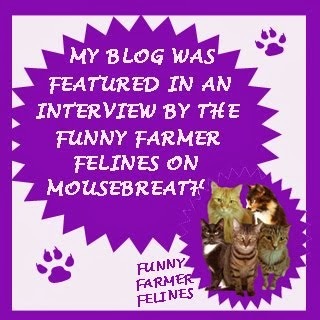 This would be for my friends who is cat obsessed! Black cat adopted me 12 years ago. She was a stray who decided to move in. She is the tiniest cat with the biggest attitude. Even my 2 90+lb dogs are afraid of her. This would be for Angel who my granddaughter rescued from an abusive situation and gave to me for Christmas.